Mike Graham joined LandSouth as the Preconstruction Manager and quickly moved to the role of Division Manager due to his exceptional leadership skills and construction knowledge. As Division Manager, Mike is responsible for overseeing and supporting the construction process of multiple LandSouth projects. With over 25 years’ experience in estimating, scheduling, project management, field operations, and budget control, Mike leads by example and focuses on giving each project meticulous attention and supporting the project managers. 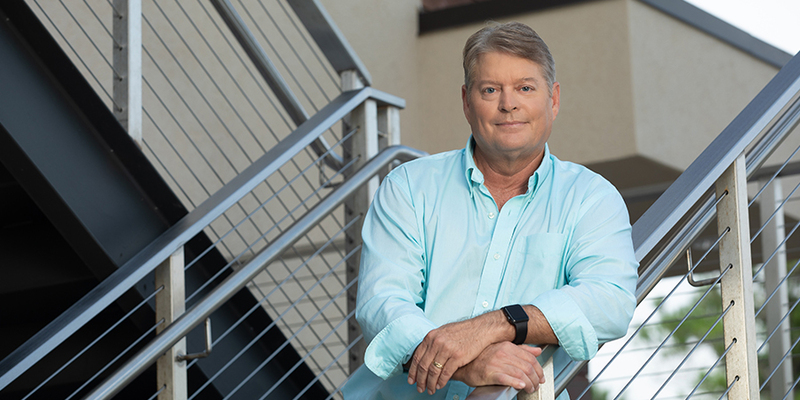 Mike earned his Bachelor’s degree in both Construction Management and Accounting from the University of North Florida and University of Florida respectively. He is also a Florida Certified General Contractor.